Look for Chris and Ben at Witch Flavor in Beaver, PA tonight and tomorrow beginning at 6:30 PM. The Gradient Blimp is rising. 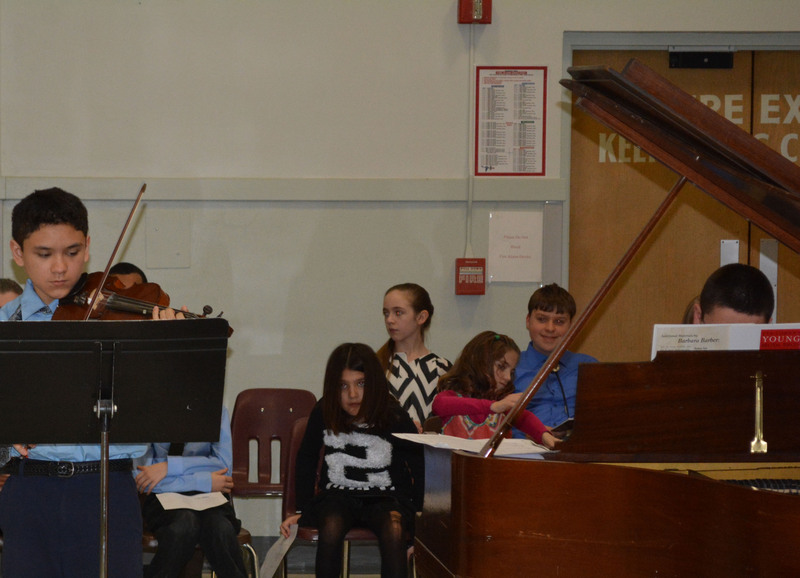 This entry was posted in concert, music, violin and tagged Beaver PA, duet, violin and piano. Bookmark the permalink.